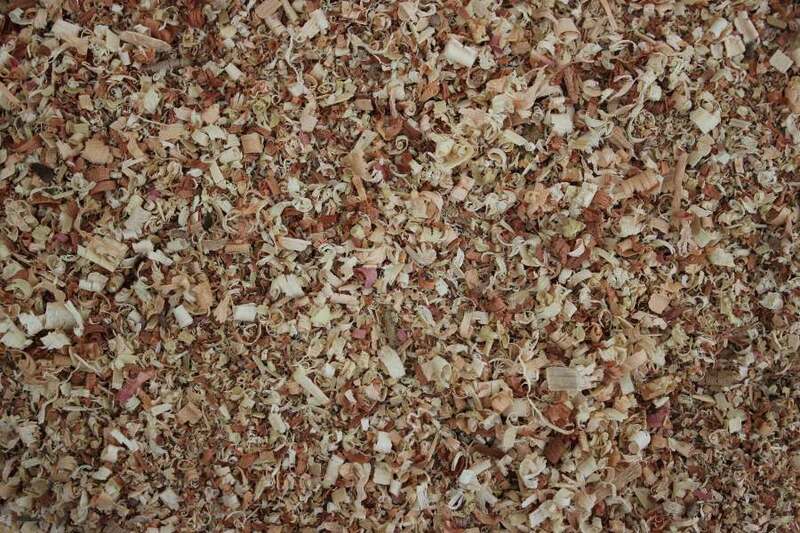 When you’re considering different types of mulch, red chips are often suggested as a highly aesthetic option. 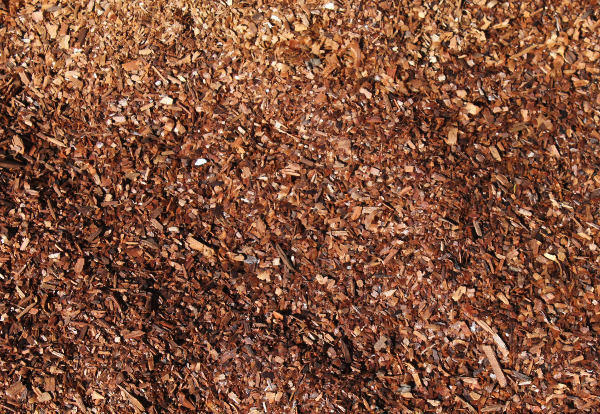 There are many different kinds of red mulch, but Whittier Fertilizer sells natural redwood chips that provide the same advantages as traditional mulch. Red chips are visually appealing, as they provide a sharp contrast between the red mulch and the green plants. 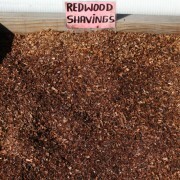 With our redwood chips, that contrast is created naturally. 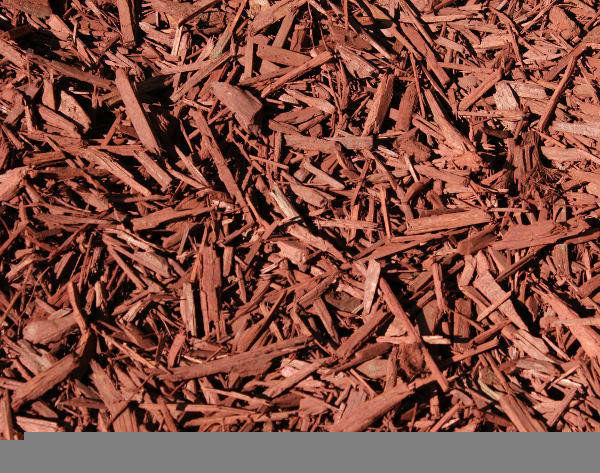 Some types of red mulch are artificially dyed in order to intensify the color, but these synthetic products bring some dangers. For instance, some red chips may contain hazardous chemicals, especially if they are created from recycled materials. 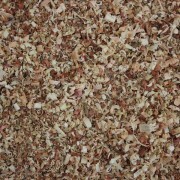 Whenever you buy red chips, make sure that you choose a natural option that won’t cause harm to your soil and plants. 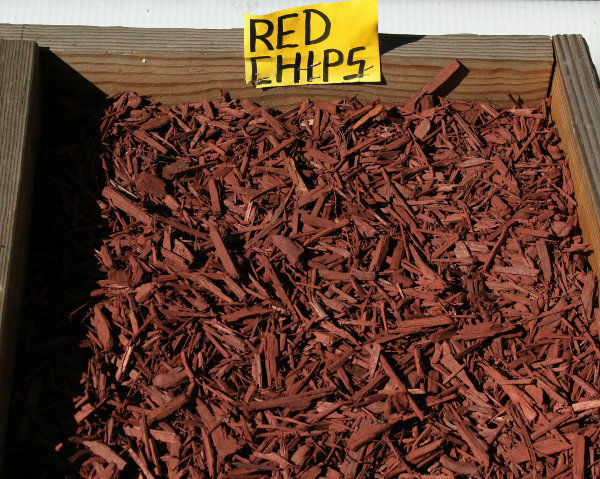 In addition to their aesthetic appeal, red chips provide all of the normal benefits of mulching, such as moderating the temperature of the ground, distributing water, and discouraging the growth of weeds. 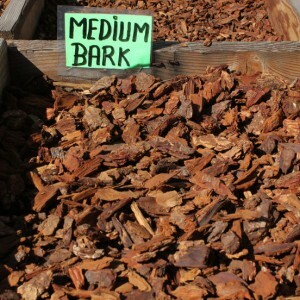 Like any mulch, red chips enrich the soil as they decompose so that your plants have access to even more nutrients. However, red chips are believed to offer some extra advantages as well. 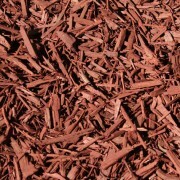 The red color of this type of mulch reflects more light onto your plants. 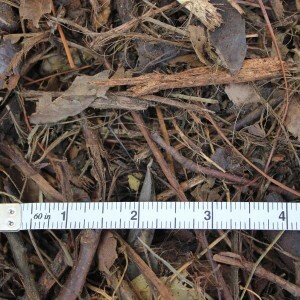 Some companies offer “red mulch” that is essentially a red plastic sheet that is supposed to intensify this effect. 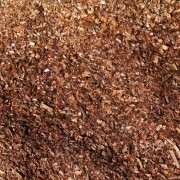 However, natural redwood chips can create a similar effect without resorting to this unattractive option. Why do you want to elevate the reflection of light onto your plants? Higher levels of light can essentially trick plants into reacting like there is more competition for light, water, and nutrients. This sense of competition encourages plants to release a chemical that promotes the growth of stems, which ultimately leads to a higher yield. This unusual effect is valued for its ability to increase the growth rate and yield of many types of plants. Tomatoes in particular seem to respond particularly well to red chips. Even if you aren’t interested in using red chips throughout your yard, you might want to apply red chips to your vegetable garden in order to increase your harvest! At Whittier Fertilizer, we are committed to providing the best customer service along with high quality products to meet all of your landscaping needs. 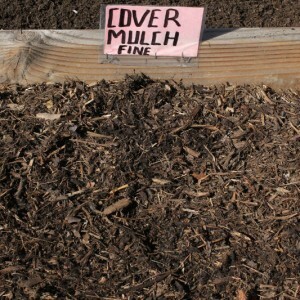 Contact us today for more information about our red chips as well as our many other mulching options! 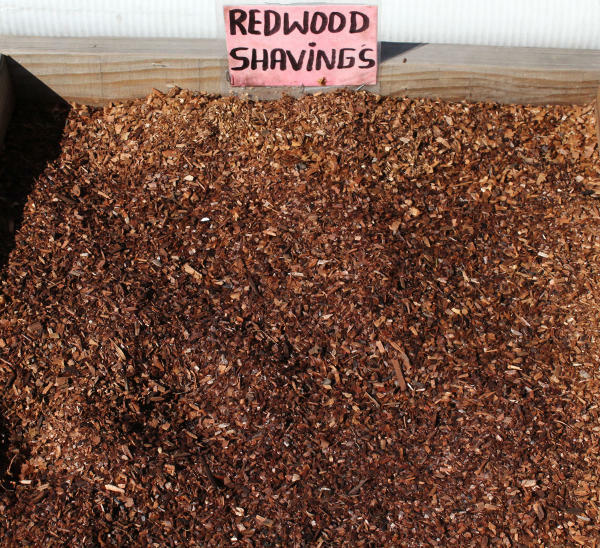 How much for 1 cubic yard of gorilla hair bark? What do you charge for delivery? 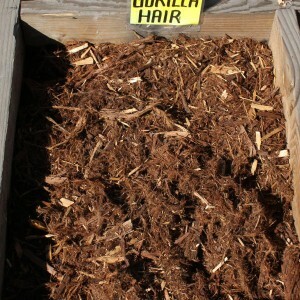 Gorilla hair bark is $61 plus tax, please give us a call for delivery information as each city is different.